In honor of the 2019 International Women’s Day, Nigeria’s Ngozi OKONJO-IWEALA was named by Council on Foreign Relations as one of Six women who helped shape Contemporary World order. The piece by Stewart M. Patrick reads: “While some international institutions, like the Brundtland Commission, have had women at their helm, others have proved more recalcitrant to female leaders. 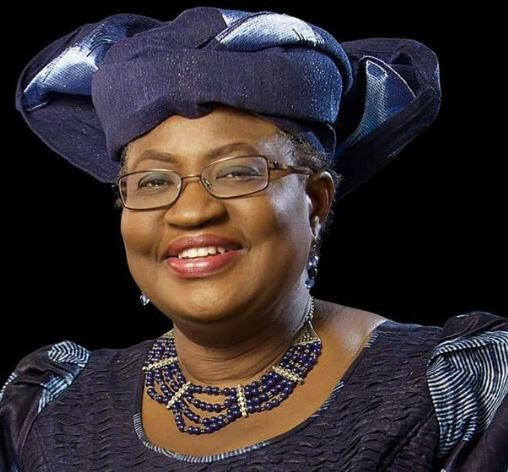 One such institution, the World Bank, saw cracks in its glass ceiling in 2012, when Dr. Ngozi Okonjo-Iweala ran to become its president. After serving terms as Nigeria’s foreign affairs minister and finance minister, and then as a managing director at the bank, she (and Colombia’s Jose Antonio Ocampo) squared off against American physician Jim Yong Kim in the bank’s first-ever contested presidential selection. Historically, a longstanding transatlantic gentlemen’s agreement has put an American in charge of the bank and a European in charge of the IMF as a fait accompli. Okonjo-Iweala helped to challenge that non-meritocratic status quo with her candidacy. Although unsuccessful, she put up fierce opposition and laid the groundwork for future challenges from non-Americans, especially from developing countries. With the World Bank presidency now up for grabs once again and the controversial David Malpass as the U.S. nominee, Okonjo-Iweala has garnered attention as a potential alternative.